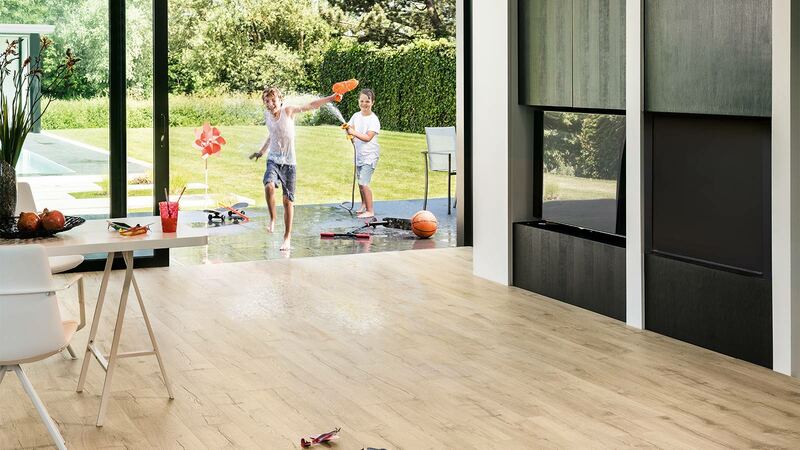 Laminate flooring is a layered floor built around a watertight, glued High Density Fibre (HDF) board. 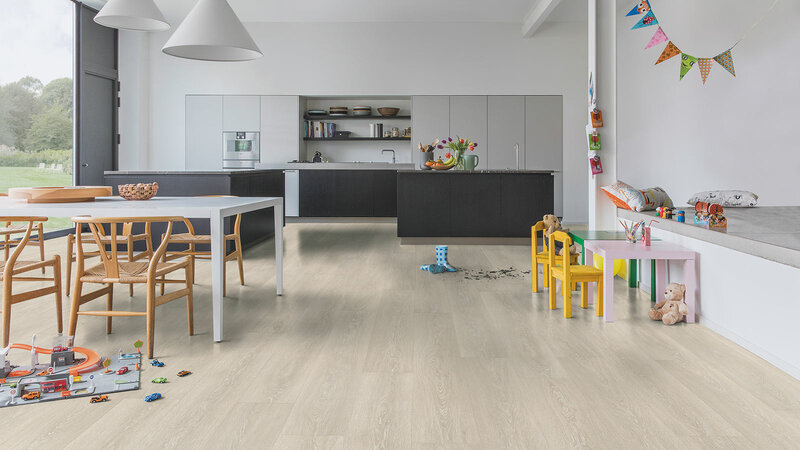 We supply quality Quick-Step laminate flooring, which consist of four layers: A transparent, wear-resistant overlay, a design layer (timber lookalike), a durable and moisture-resistant HDF core board and a balancing layer to ensure the flooring will not cup or bow when properly installed and maintained. Is so easy to install, you can even D.I.Y. 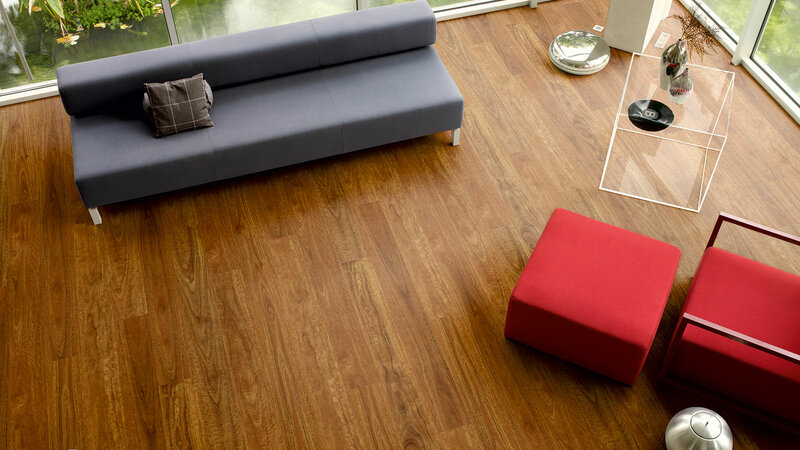 We can provide professional advice and a more than competitive price on laminate flooring. Call in and see the friendly team at The Flooring Depot today, where quality costs no more.